Get up to 10% discount instantly when you purchase airtime. 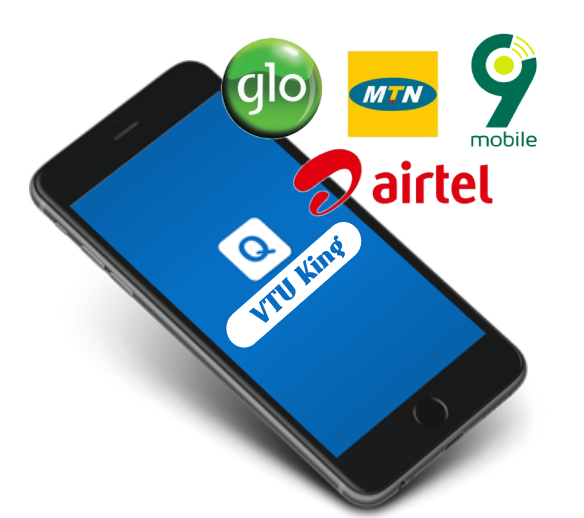 Other features: Cable Subscriptions, Waec Pin, Recharge Printing, Electricity Bills etc. Please, feel free to contact us, if you have any requests or complaints. © 2018-2019 VTU King. All rights reserved.